日本における恥の文化とは：What's Shame Culture in Japan? Have you heard about shame culture in Japan? Yesterday, I was facsinated to read about this "shame culture" or "honour-shame culture" in Japan. Actually, after having heard of it more than several times from different persons, I couldn't stand to make a research by myself. So, what's the shame culture in Japan? 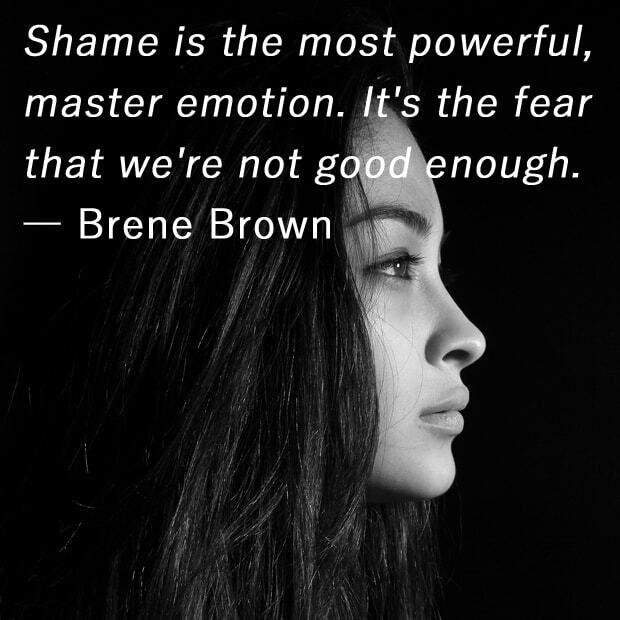 In this journal, I'll introduce the idea of the shame culture, and talk about what I thought about it. Basically, Japanese people have shame-driven way of thinking, which means that we avoid to do something immoral because it's ashamed to do that. This perspective is introduced to the western countries by the book written by American anthropologist Ruth Benedict in 1944; and it's translated into Japanese 1948. In short, people in Japan tend to mind what others think of them; much more than the teaching of God or Budda. Probably we care too much about our own reputation, coparison between what others are doing, and the rumors of what others say about us behind our back. We're always afraid whether if we're violating harmony of the society or not. Ah, shame culture... this Japanese people's mentality has been passed down from generation to generation. It continues even now. It's probably because the way parents in Japan scold their children. In the worst cace, they say "Why did you do that? Don't you feel ashamed? I'm ashamed of what you did, please don't do that again!"... Unfortunately, it's inevitable to be affected by this way of thinking because you'll see this situation anyway somewhere; reading a novel, watching a TV/movie, at school or office. Well, that's all for today's journal. Thank you for reading! Subscribe to my blog today! The more you read my blog, the more you will gain confidence in your English speaking abilities. You read my English, now it's your turn to write something in English!